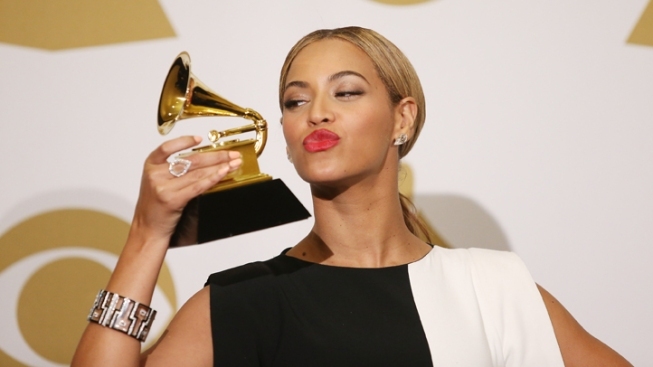 Beyonce attends the 55th Annual Grammy Awards, Feb. 10, 2013 . 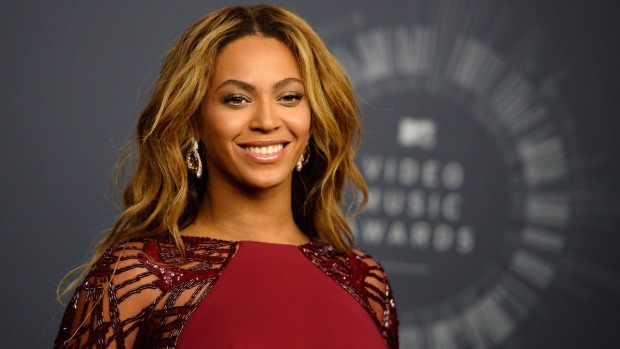 As expected, tickets to Beyoncé's July 29 show at the Verizon Center went fast -- really fast. Tickets went on sale Monday at 10 a.m., but by 10:01 a.m., they were gone. Fans were then granted another chance: Ticketmaster listed a second date on its website. Those tickets went on sale Friday at 10 a.m. (after a presale Wednesday), but once again, those tickets were gone in 60 seconds, according to the Huffington Post. How could that happen? Often, artists allocate many tickets in advance to fan clubs, premium credit card members and concert promoters. A recent News4 I-Team investigation analyzed ticket numbers for a sold-out Justin Bieber concert at Bridgestone Arena in Nashville. They found only 1,001 tickets, just 7 percent, went on sale to the general public. Documents they obtained reveal nearly 73 percent of the Bieber tickets went to pre-sales through American Express, his fan club and VIP packages. Nearly all the rest, including prime floor seats, went to Bieber and his support teams. According to Verizon Center, tickets for Beyoncé's July 30 show were $253, $128, $88 and $48 plus service charges. Beyoncé's "The Mrs. Carter Show World Tour" begins April 15 in Belgrade, Serbia. The European leg of the tour will wrap up May 29 in Stockholm. The tour's North American stint starts June 28 in Los Angeles and ends Aug. 4 in Brooklyn. That last date also was announced Monday due to demand for the Aug. 3 show at Barclays Center.